The "Ironman" brand has a new owner. Chinese billionaire Wang Jianlin has agreed to pay $650 million for World Triathlon Corporation, in the latest expansion of his growing sports empire. World Triathlon organizes Ironman events and controls the brand name. The signature Ironman event includes a 2.4-mile swim, followed by a 112-mile bicycle ride and 26.2-mile run (that's a full marathon). After completing the grueling event, some participants choose to tattoo the Ironman brand logo on their bodies. Wang already owns a stake in Atletico Madrid football club and Infront Sports & Media. Once the World Triathlon acquisition is finalized, his company, Dalian Wanda Group, claims it will be the "largest sports operating company in the world." Wang recently overtook Hong Kong billionaire Li Ka-Shing as Asia's richest man, according to a ranking released last week by the Hurun Report. The report estimated Wang was worth $42.6 billion. 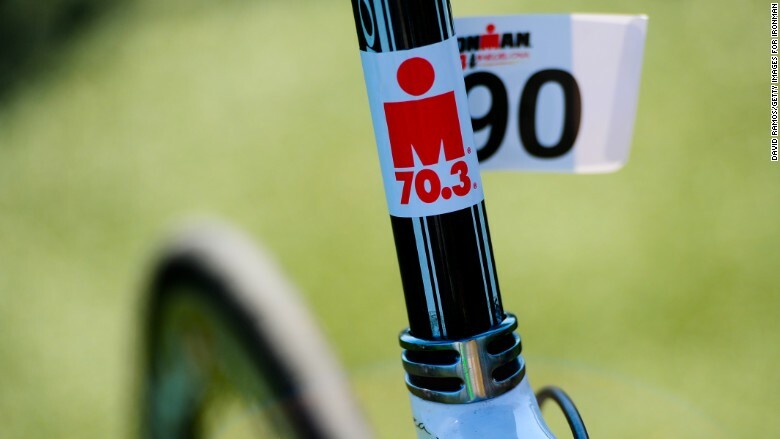 The Ironman logo affixed to a racing bicycle. 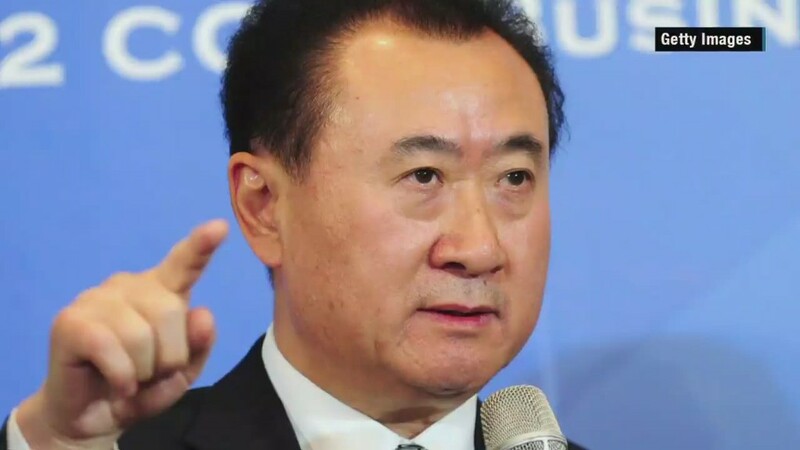 Wang spent 16 years as a soldier before achieving billionaire status by amassing an empire as founder of Wanda Group. Wanda Group is China's largest property owner with over 17 million square meters in its portfolio. The company operates shopping malls, luxury hotels and more. But Wang's ambitions run far and wide. In 2013, Wang spent $1.6 billion to buy British yacht maker Sunseeker, which has built vessels for James Bond films. Prior to that, he acquired U.S. movie chain AMC Cinemas for $2.6 billion. Wang's publicly traded companies have been hit hard in China's recent market crash. As of Tuesday, Wang had lost an estimated $13 billion since mid-June, including $3.6 billion over two painful trading sessions earlier this week. -- Sophia Yan contributed reporting.